Officially the world’s longest spinning diabolo. 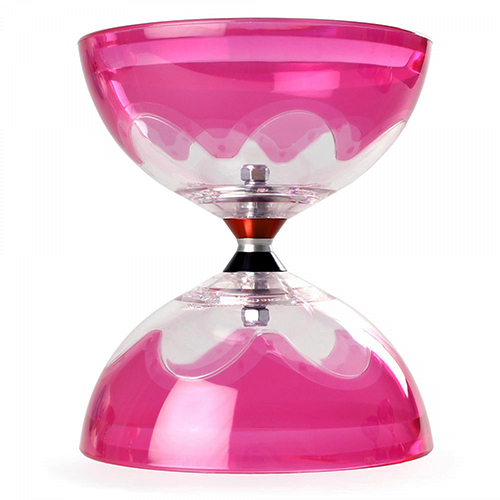 The HyperSpin TC Diabolo are made by the Taiwanese company, HyperSpin using only the highest quality components. 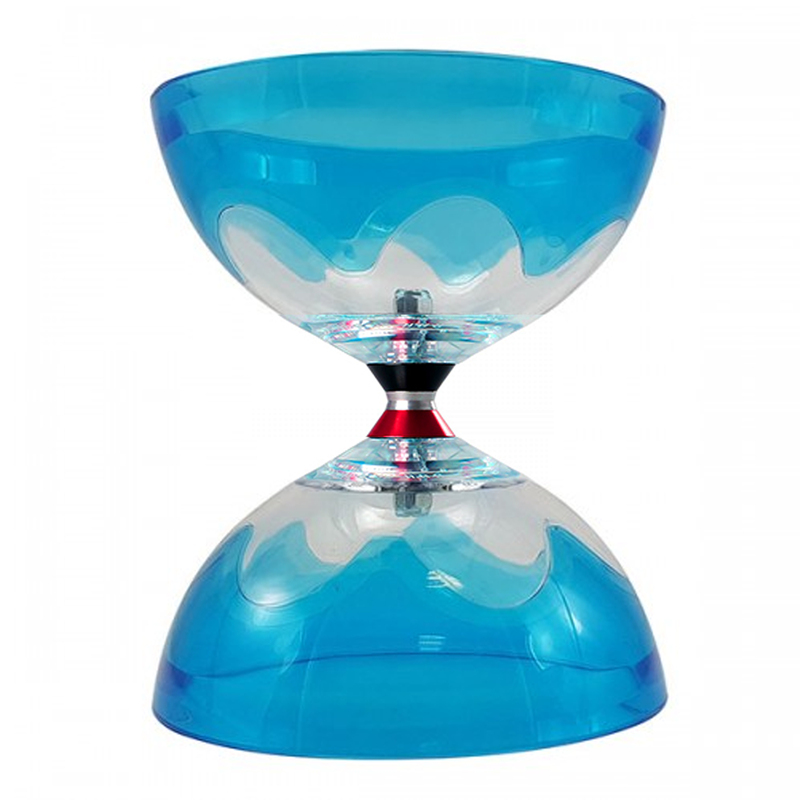 Featuring an extremely fast triple bearing axle system which enables it to hold the record for the longest spinning diabolo. Officially the world’s longest spinning diabolo. 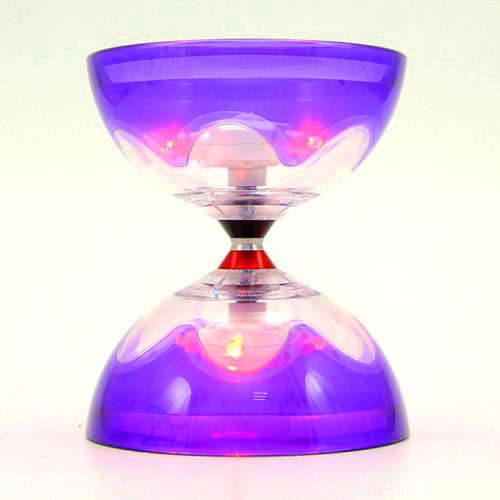 The HyperSpin TC Diabolo are made by the Taiwanese company, HyperSpin using only the highest quality components. 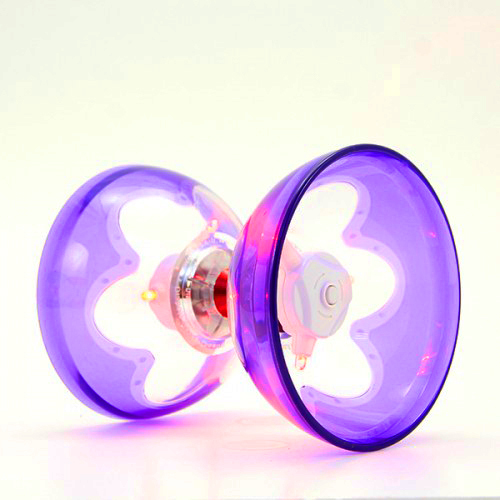 Featuring an extremely fast triple bearing axle system which enables it to hold the record for the longest spinning diabolo. Made with performance in mind, the HyperSpin is constructed with the cup and hub being one whole piece, this coupled with a fast triple bearing axel and soft outer rim, reduces the friction from the stick and string to almost nothing. The HyperSpin diabolos are also stunning looking, the TC model has a translucent colour for the outer rim giving it a more see-through appearance compared to the T model. This edition also includes the HyperSpin LED Kit which makes it even more stunning!